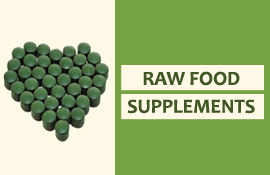 The blenders offered by Raw Nutrition are of the highest quality available. 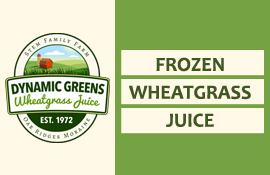 They are reliable and durable and will perform an excellent job whether for smoothies, whole juices, soups, grinding, and almost anything else for many years! Our leading brand is Vitamix. Blending makes delicious wholesome beverages. You get whole foods broken down for an easier intake. Unlike juicing, where the pulp is separated from the juice, in blending you get everything. The fiber is blended right along with the liquid and the result is a complete beverage. 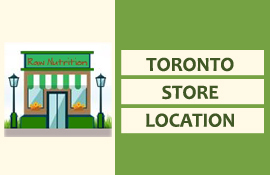 Raw Nutrition’s selection of high performance blenders gives you the opportunity to pick the best suited one for you. 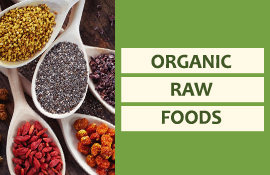 Contrary to your traditional kitchen blender, with an High Perfomance Blender you will be able to blend from scratch, raw vegetables and fruits, turn nuts into meal, purée baby foods, knead bread dough, crush frozen fruits to make ice cream, and so much more. With these durable, heavy duty small kitchen appliances, you are guaranteed years of powerful service and the enjoyment of an all-in-one, do it all machine. Click Here to purchase the Vitamix Ascent Blender A3300 Black Diamond. Use Promotion Code 06-119. 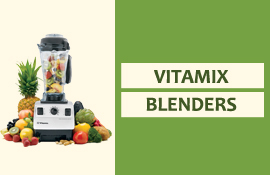 Click Here to purchase the Vitamix Ascent Blender A3300 Pearl Gray. Use Promotion Code 06-119. Click Here to purchase the Vitamix Ascent Blender A3500 White. Use Promotion Code 06-119. Click Here to purchase the Vitamix Blender Model 7500 Black. 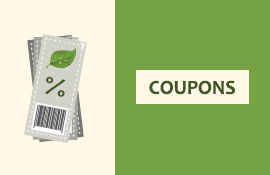 Use Promotion Code 06-119.